IBM is setting the way for banks and other regulated financial institutions to adopt Blockchain technology to offer better services to clients. The global tech firm is deploying a real-time, global payment system that offers cross-border payment services. Further, the IBM Blockchain platform can also offer foreign exchange services that can be accessed globally. The platform is dubbed IBM World Wire Network and is poised to cut off intermediaries as the ecosystem will be operating on DLT. 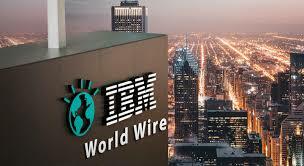 IBM Blockchain World Wire is designed for financial institutions. 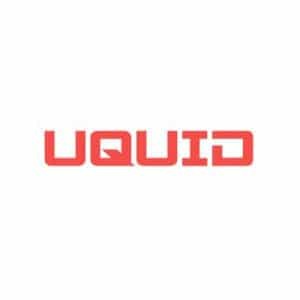 The platform will improve their service delivery to clients by facilitating cross border payments, remittances, and foreign exchange solutions. The technology that will power the platform is Stellar protocol. This would enable IBM to offer a secure DLT network that enables point-to-point money transfer in the view of the shortcomings of the traditional correspondent banking. IBM World Wire was announced in October 2017 as an initial pilot and has since grown in popularity and is widely adopted in a number of markets. The General Manager of IBM Blockchain, Marie Wieck, is positive that World Wire would spur financial inclusion worldwide by allowing network users to use multiple Cryptocurrencies in the 3 services. According to Jesse Lund, head of IBM Blockchain, the new platform is integrating settlement, clearing, and messaging on a single ecosystem powered by Blockchain. It, therefore, differs from SWIFT which has not yet adopted DLT and is also politically controlled by some politicians. Users will be able to access the platform from 44 banking endpoints in 72 countries where they will also be able to select 48 currencies with a dynamic option of using Stellar Lumen’s native Token, XLM. The head of IBM Blockchain is also assuring users that Bitcoin and Ether along with other Cryptos will be added based on client’s demand. Lund adds that the platform will improve transparency while not compromising on regulatory policies and controls. This will ensure that businesses and consumers are not exposed to illegal financial transaction risks. The activation of world wire in more than the 72 countries is strictly dependent on the existing local regulations that differ from country to another. In this regard, international companies such as Rizal Commercial Banking Corporation (RCBC), Bank Busan, and 4 others have all signed letters of intent to join World Wire. 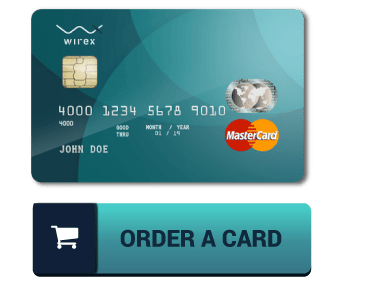 If they join the platform, the World Wire Network would soon support Brazilian Real stable coins, Korean Won, Philippine Peso, Indonesian Rupiah, and Euro. Data from the World Bank shows that in 2016, $574 billion was remitted across the world mainly from the US. This shows that World Wire Network has an untapped market niche to serve. Further, the Stellar Lumens Blockchain technology that the network is using will proffer key features such as security, transparency, efficiency, privacy, and instant payment transfers. The DLT is also poised to make the World Wire Network scalable to accommodate future demands for more transactions.